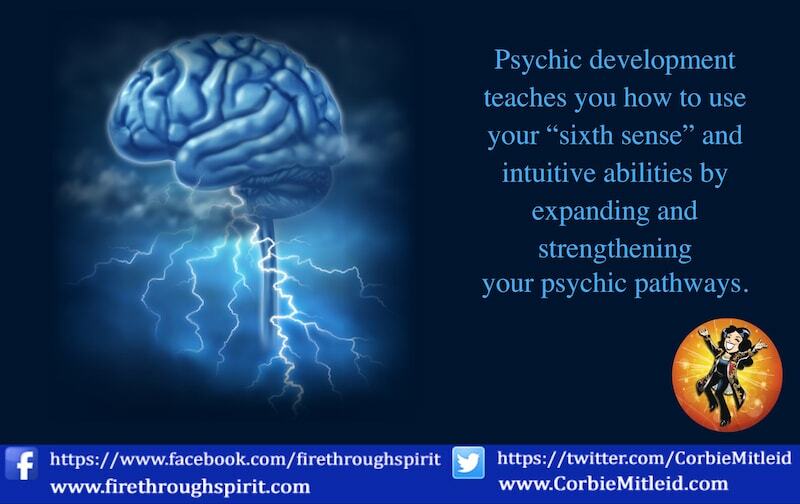 Psychic development teaches you how to use your “sixth sense” and intuitive abilities by focusing, centering, grounding, and stretching your psychic abilities. Psychic development can allow you to speak with spirit guides and angels, use divination tools, access healing energies and reach other dimensions. In psychic development, you can learn how to use stones and crystals for protective energy and focusing intention. 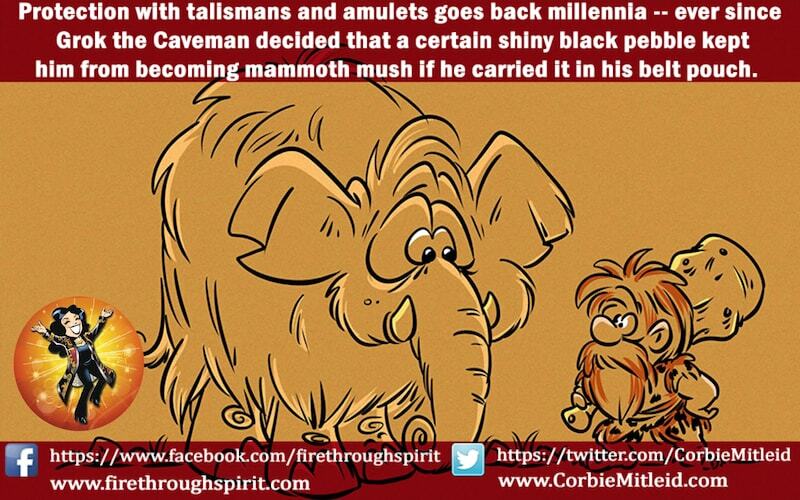 Corbie Mitleid explains how.